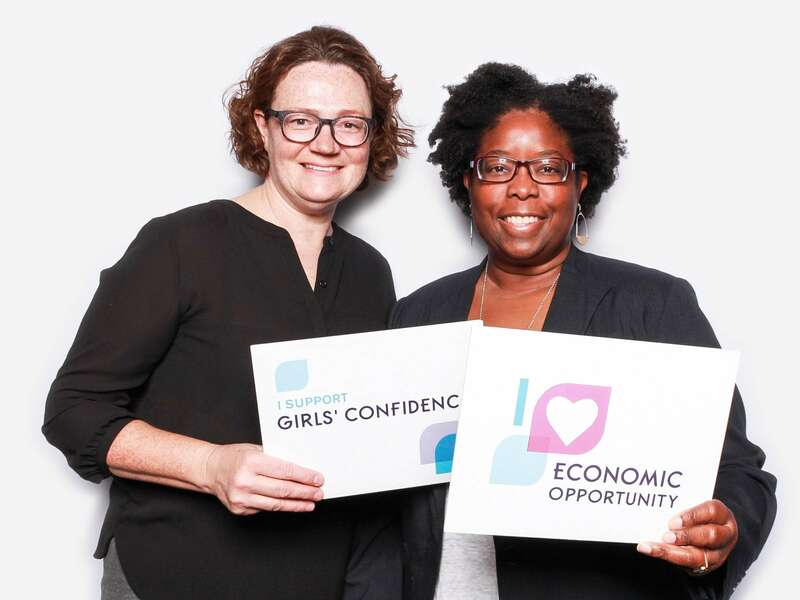 As a women’s fund, we play a unique role in unlocking the potential of women and girls. Working with many partners and people like you, we are driving change for women and girls and for Washington State. Join us! Be part of a community working to create positive change for women and girls.